We’re close to the date of iPhone X pre-orders, set for midnight PDT on October 27, 2017 and now we’re hearing shipments have started to leave from China. 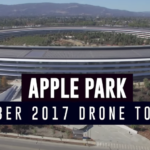 According to hit or miss publication Digitimes, Apple supplier Foxconn has already started shipping iPhone X out of its factories in China, with first shipments heading to the Netherlands and the United Arab Emirates, as per Chinese publication Xinhuanet, which pegs the first batch of units at only 46,500. According to the Chinese-based the Commercial Times, the first batch shipments of iPhone X are lower than previous iPhone generations, thus making the device probably one of the hardest to obtain at launch. Foxconn has apparently ramped iPhone X weekly production up from 100,000 units to 400,000, but that may still not meet market demand, according to market data from Rosenblatt Securities. KGI Securities analyst Ming-Chi Kuo has previously stated iPhone X shipments are estimated to hit 30 to 35 million units before the end of the year. 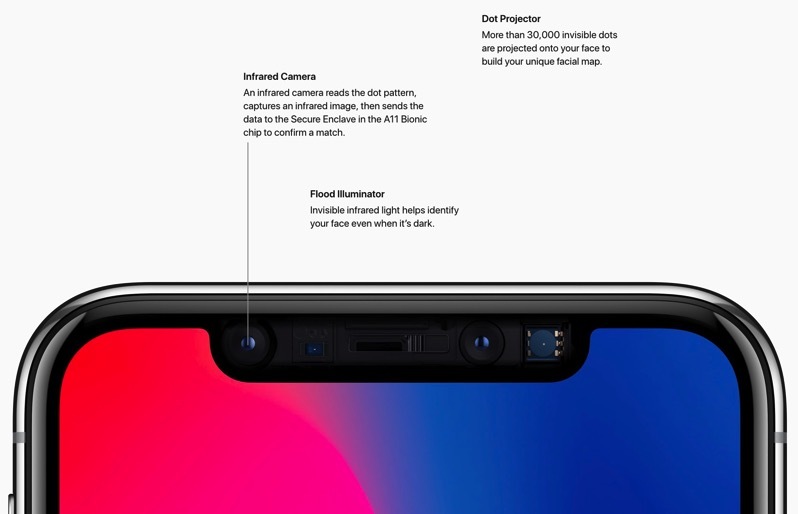 The major iPhone X bottleneck is said to be related to the TrueDepth camera system, which houses components for Face ID. Kuo estimates iPhone X pre-orders may reach up to 50 million.